Property TV I’m here now with Paul Mahoney from Nova Financial. You were here with us July last year. Welcome back to the show. Paul Mahoney: I was. Thanks for having me back. Property TV: You are no stranger to Property TV. You gave us some really insightful predictions into where interest rates were going. 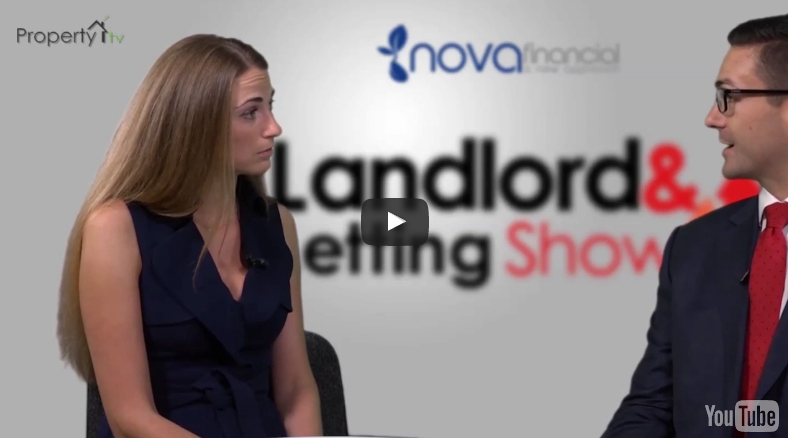 Property TV: Where are they at now? Were you right? Paul Mahoney: I think when we met last year rates were at half a percent. I mentioned that it was likely they were going to come down to 25 bases points and they did. That’s resulted in lower borrowing costs across the board really, which is probably likely to continue in the foreseeable future. Property TV: How have you seen that sort of knock on affect in the buyers market? What’s been happening? Paul Mahoney: The reduced borrowing costs obviously generally inspires more investment, inspires people to buy that previously couldn’t afford to. I think it’s been kind of counteractive a little bit by some uncertainty in the market. One’s kind of balance the other out. I don’t think there’s been a huge effect of the reduction in interest rates but I suppose that’s the reason there was a reduction in interest rates in the first place. 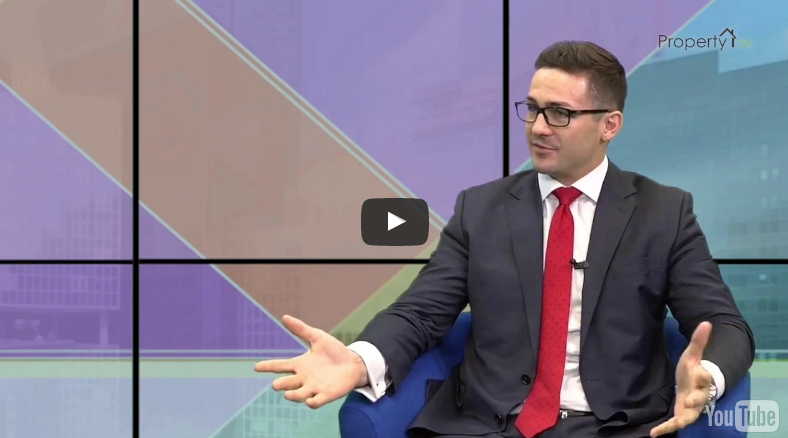 Property TV: Where do you see the rates moving on from here? Paul Mahoney: It’s debatable and different people have different opinions, however, when you look at historical rates and the way they’ve moved in the past what tends to happen is they move in one general direction for a period of time. For example, for the past eight years they’ve even moved down or they’ve been flat. Then they tend to hit a plateau for a period of time. Monetary policy is a slow fix so it takes a couple of years for a reduction or an increase in rates to really flow through the economy. What tends to happen is they’re plateau for two to four years and then they’ll move in the opposite direction. I think that’s what will happen here on in in that rates will probably stay where they are for the next couple of years at least as that flows through the economy, and then they’ll likely increase from there. How much they increase by is anyone’s guess, so obviously a lot changes in a couple of years. The way that things are at the moment I can’t see them increasing anytime soon. Property TV: We look forward to seeing if your prediction’s correct because it certainly was last time. As an effect of this, have you seen any changes taking place in the market? Paul Mahoney: There’s been quite a few changes, especially associated with the [inaudible 00:02:43] market which his where we specialize. The two major changes really is, well three major changes, was firstly the way that mortgage interest is traded from a tax perspective, and that effects a range of different people in different ways. The second change was just in January of this year where the Bank of England mandated that [inaudible 00:03:04] lenders need to use a benchmark right of 5 1/2%, and that need to be covered 125% of the time. The third change with regards to a stamp Judy premium. The first two changes I mentioned there are quite likely to impact low yielding, high value properties the most. Property TV: Where would you find these mainly? Paul Mahoney: Predominantly London and the Southeast. Those types of properties, it’s going to be a lot more difficult to maintain this sort of age old strategy of buying simply for growth in properties that are just breaking even because those properties may find themselves in a negative cash flow position given these two changes associated with costs and how much you can borrow. For example, the outcome of that change, the way that lenders look at service ability is that now the maximum borrowings in London is often between 50% and 60% depending on the property and the yield you’re achieving. We see more new changes, the changes to mortgage interest the way it’s showed from a tax perspective. Over the next four years anybody who’s earning more than 50,000 pounds per anum is going to find their properties being less tax efficient. That means that yield to support those two changes becomes more important. 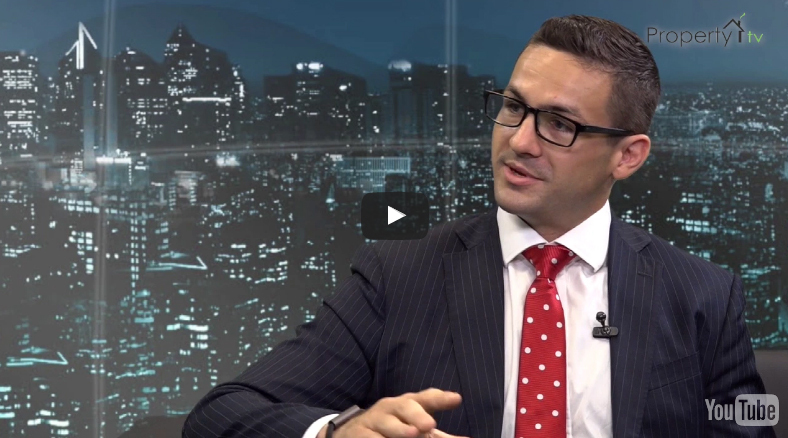 Property TV: Have you seen a change or shift in where people are investing? Paul Mahoney: We have, yeah. Certainly over the past 12 months the age old safe haven of London has shifted a lot. We deal with both investors in the UK and overseas, and most of that shift we found has been to the Northwest, places like Manchester and Liverpool, which are fairly substantial economic hubs in their own right but often lower value properties with higher yields in good areas which is something that’s become increasingly difficult in London and the Southeast. Property TV: Absolutely. What would be your suggestion for somebody who was looking into investing in a [inaudible 00:05:09] property for the first time in this market now? Paul Mahoney: It depends what their goals are, their financial position and what they’re working toward. In general, as I mentioned, yield is more important. Of course generally you want to balance of rental yield and capital growth. The vast majority of our clients have been vesting in Manchester and Liverpool, generally the city center or city surrounding areas with a lot of depth. What I mean by depth is large tenant pools, a broad range of industries and therefore employment, areas where facilities, infrastructure, and amenities tend to be more abundant. That attracts the right sort of people and results in stronger socioeconomic levels and lower vacancy rates. All of that depth tends to mitigate risk. Property TV: And probably increase in rental value as well if you’ve surrounded by that? Paul Mahoney: Yeah, exactly right because obviously when you’re investing in property you want it to be very easy to rent and very easy to sell at some point in the future, as well as it not just being attractive to investors but also to other occupiers because they’re half the resale market. They’re the types of things that we look for. We cover the whole of the country and it’s really just about determining what works best for each individual. Property TV: Fantastic. We very much look forward to having you on the show again in the future to let us know what’s going on. Thank you for joining us. Paul Mahoney: Thanks so much for having me. 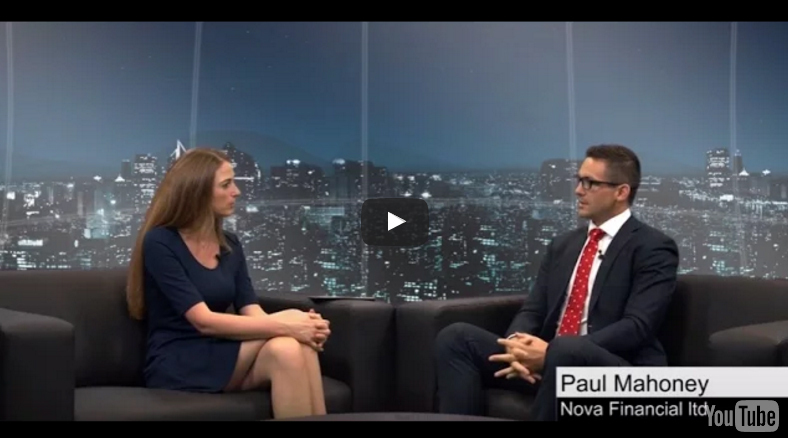 Property TV: That was Paul Mahoney from Nova Financial.